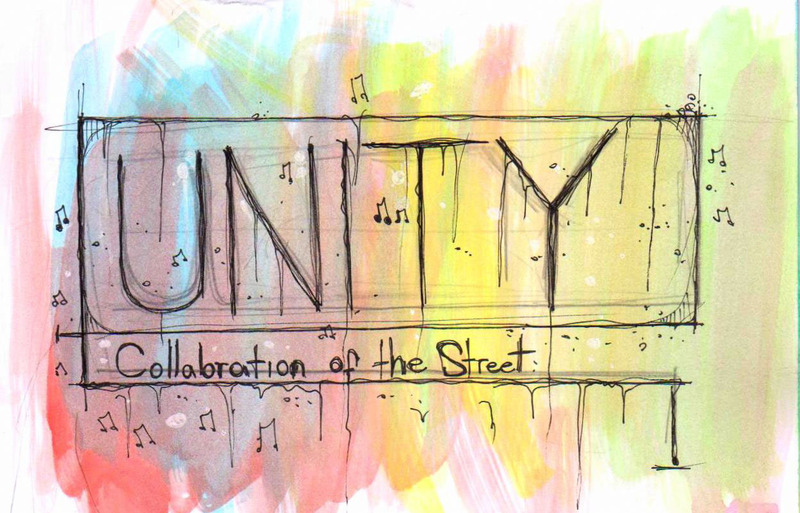 'unity' is a collective album that consist of several street musicians and their songs. 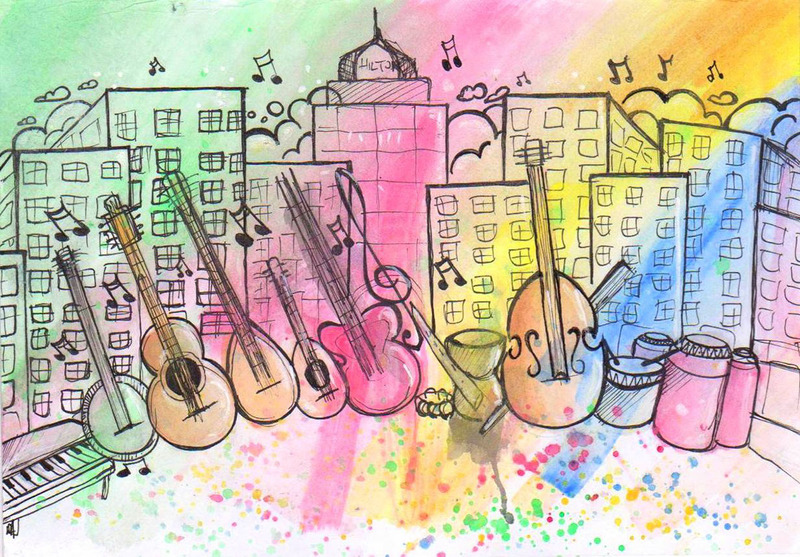 They all play their music in the main streets and avenues of Izmir. It was necessary to begin with a comprehensive interview about the prbolems they have. In order to do that I directly contacted with them and asked about what problems are and solutions that they may produced. There were three common problems; pressure from police which has no legal base, people who thinks they are simply beggars, and finnaly prejudices that effects people's attitudes. When we examine, all those problems simply come from obliviousness of the society, which grows out of isolation of this small group of individuals. Most of these problems can be subsumed under one broad reason that people isolated themselves from street musicians and that is what maks them afraid of or prejudiced against them. 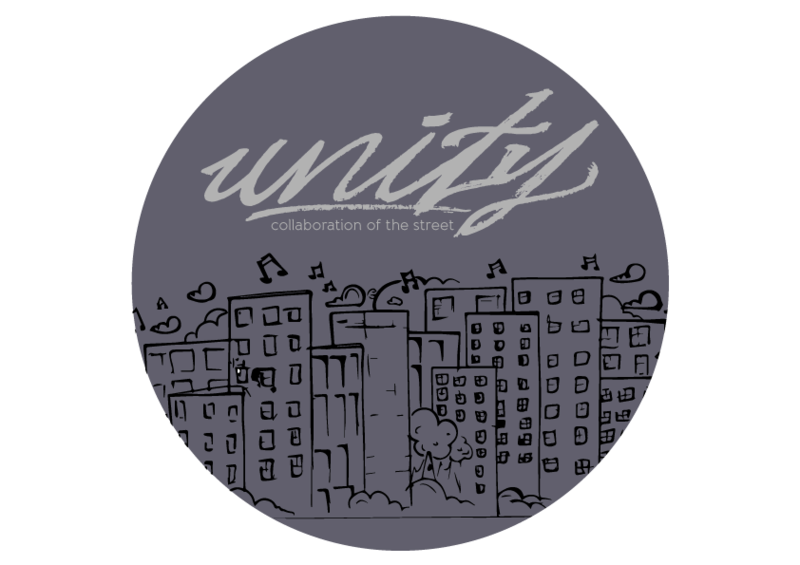 So I designed a project for those people to know streets artist better in terms of artworks they have been doing in a way that they can also compete with other musicians in the marker, which also open the ways of being nature 'legalized'. Streets are very important and unique by their nature when we think streets as a reflection of society. When you go to streets you see poor and rich, rightist and leftist side by side. Street artists which play their music are very capable of getting this people together and make them share the same feelings. That is causes a unity of people also. 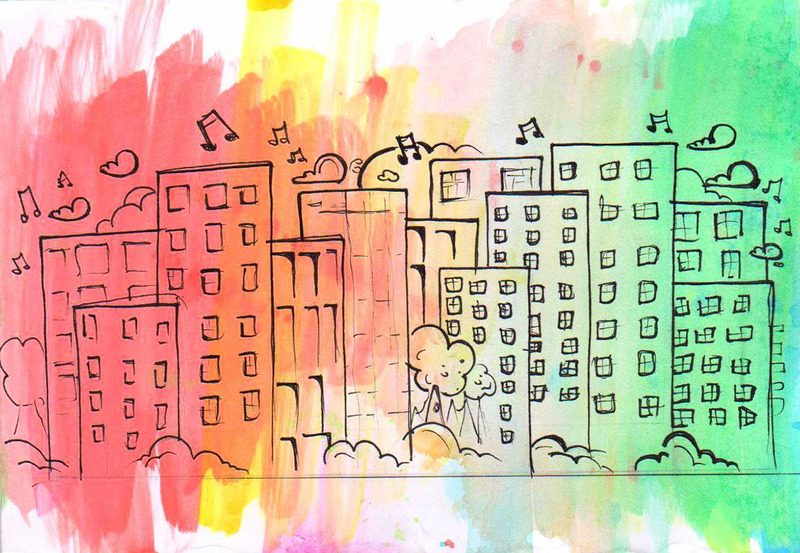 Creating a collective and noncompetitive piece of art with their music also contributes their legalization and popularity, which helps society to not be afraid and come closer. It also can work as a reference or initiative for further developments. It is obvious that it is just small step to find solution for all kind of problems that we talked above. However it is still important to think about all those people, and accept them as a part of the spirit of streets. 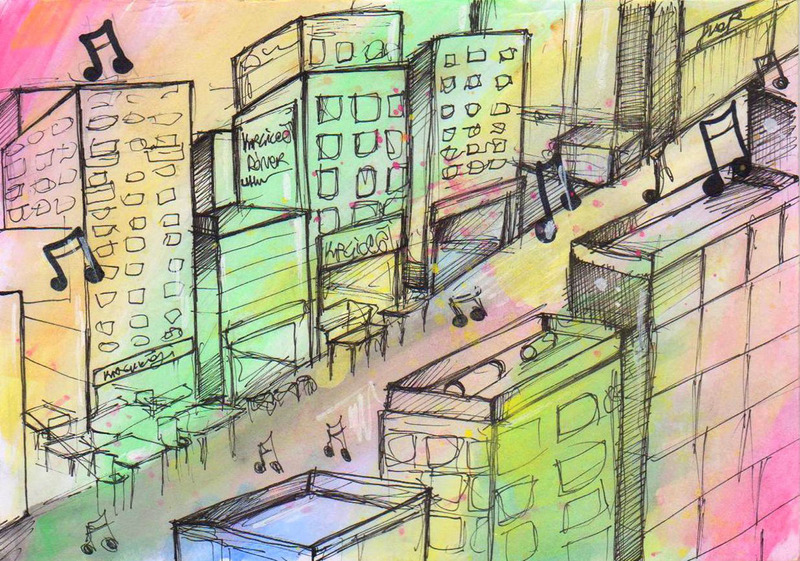 Most of the song recorded on the street when artists was performed. The aim of the usb card is avoid the unwanted reproduce and also owning to size of card , the cover size can be more smaller and it is avaiable for keep your back pocket.